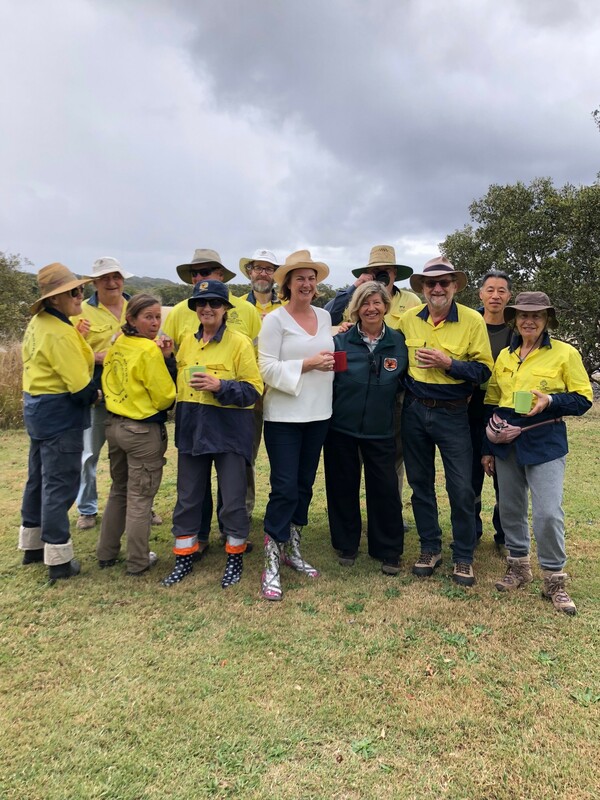 The Member for Oxley, Melinda Pavey MP today personally congratulated the South West Rocks Community Dune Care Group for its success in gaining funds for the removal of noxious weeds around South West Rocks. Mrs Pavey said the near $100,000 for this project will allow the Dune Care Group to continue its highly regarded and valued work. “Clearly, local community groups have invaluable knowledge and passion for their local area, and this grant will support the on-ground works that will make a real and lasting contribution to the South West Rocks area,” Mrs Pavey said. Protection of Littoral Rainforest by removal of invasive weeds around South West Rocks – $98,648 This project focuses on the removal of highly invasive and difficult to control weed species that have emerged in the dune areas of South West Rocks after the removal of Bittou Bush, Lantana and other primary weed species. The project targets Glory Lily, Asparagus and Turkey Rhubarb both of which are difficult to control and includes work in 10ha of previously untreated dunes. NSW Environment Minister Gabrielle Upton said the 2018 Restoration and Rehabilitation Grant Program had awarded 21 grants to community groups and 25 grants to government entities for a range of habitat and ecosystem restoration projects. “Each year this grant program, delivered through the Environmental Trust continues to attract such a diversity of high quality applications, highlighting the resourceful ways that people and organisations are tackling local environmental issues,” Ms Upton said.